It seems extraordinary to me that there is not a greater outcry from the church against the carnage in Syria. We might have hoped that followers of Jesus Christ across the US in particular might have rallied to oppose their government’s efforts to pour further weapons into the already-devastated country. For the most part though church leaders have been cautious if not muted in their criticisms. The letter of Bishops Pates and Kicanas is encouraging, though it may prove to be too little and too late. 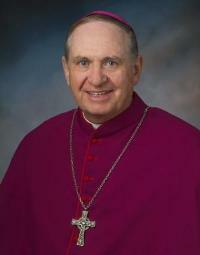 Bishop Pates is chairman of the bishops’ Committee on International Justice and Peace. 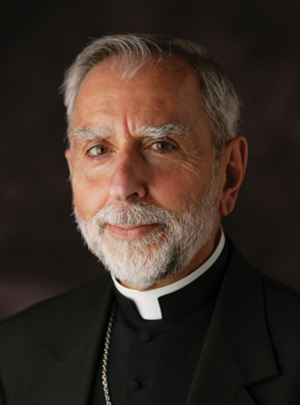 Bishop Kicanas is chairman of the board of Catholic Relief Services, the bishops’ international humanitarian agency. “The Syrian people urgently need a political solution that ends the fighting and creates a future for all Syrians, one that respects human rights and religious freedom,” wrote Bishop Pates and Bishop Kicanas. The bishops cited the appeals for peace in Syria made by Pope Francis on Easter Sunday and in his June 15 message to the G8 Summit. The full text of the bishops’ letter is available in PDF format here. This entry was posted in Press Release, syrian civil war and tagged bishop gerald kicanas, bishop richard pates, Father Dave, PDF, syria, syrian civil war, US. Bookmark the permalink.